From welcoming regal guests in centuries past, to Hollywood film stars in more recent years, Hedsor House has always enjoyed an illustrious history since 1166. The building was badly damaged by a fire in 1795. The current house was completed in 1868. Unusually modelled on the Italian villa style, it then featured an all-new domed hall rather than the traditional open courtyard. This stunning Centre Hall with its domed ceiling is the focal point of Hedsor to this day, and is where many of our events and functions take place. Indeed, this is the same hall that Queen Victoria frequently visited for tea when staying at Windsor Castle. 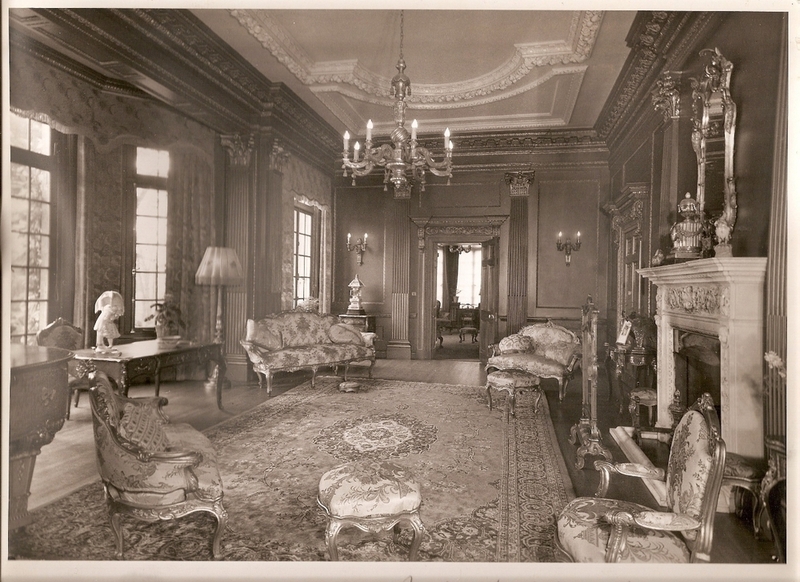 In 1925 the house was sold to the head of Fiat Cars who undertook very extensive alterations to the house adding pine and oak panelling, installing several very attractive marble, mosaic and onyx bathrooms and on the second floor removing the Victorian ornate domes. In 1932 the house was acquired by Philip Edward Shephard, as a wedding gift for his son Philip and daughter in law Florence. The house came with 15 staff and 4 gardeners so this was a rather generous wedding gift indeed! Following World War II, in 1952 reality dawned for the Shephard family and the family moved out of the house and Hedsor was leased to the United States Air Force as a secret communications centre, securely fenced and with guard’s trip wires in the woods. The USAF left in 1964 with many GIs very upset that they were not aware nor invited to the partying going on next door at Cliveden with Christine Keeler and Mandy Rice Davis! In 1968 the house was leased once again for 35 years to ICL International Computers, the company was later acquired by Fujitsu. Following its fascinating 800 year history and decades as the seat of the Shephard Family, the beautiful Georgian house underwent an extensive renovation and restoration project in the mid to late 2000s. In 2007, for the first time in 800 years, Hedsor opened her doors to the world by starring as Nicole Kidman’s home in the box office hit, The Golden Compass. Since launching as a venue, the estate has welcomed over 75,000 guests and hosted over 500 spectacular private events, hundreds of exquisite wedding celebrations and been used as a location for a host of notable film productions. The house and estate remain completely private and managed by the fourth generation of the Shephard Family. This ensures the utmost privacy and exclusivity. Read more about the Shephard Family and the team at Hedsor House.